Imagine that feeling, when you walk into a well kept office building, doctors office or school. The fresh smell and dusted picture frames always creates a feeling of wonder; how in the world do they keep this place so impeccable? Well, it’s thanks to professional services like yours truly, ahem. However, for most of us, keeping a house immaculately clean when it’s over taken by kids and dogs and a hectic schedule, can seem like an impossible feat. So, we thought we’d share some tips and tricks from the pros that can be implemented in your own home to achieve that professionally cleaned, spick- and-span impression. Slipping an old pillowcase over each fan blade is a great way to dust them. This makes it so that the debris falls into the pillowcase rather than onto furniture or the floor. Ever wonder what to do with those mateless socks that take up space in your laundry room? Reuse them by spraying with water and sliding the sock onto your hand and grip the slat of blinds to clean. Voila! The best way to clean upholstered furniture is to hire our Carpet and Floor specialists, however, between your professional cleanings, this is a great way to keep your fabric clean and looking fresh. Just be sure to use baby wipes and not cleaning wipes, which contain bleach and other harsh chemicals that could potentially damage fabrics. Tennis balls in the dryer with a comforter will prevent the insides of your comforter from bunching up in the corners. 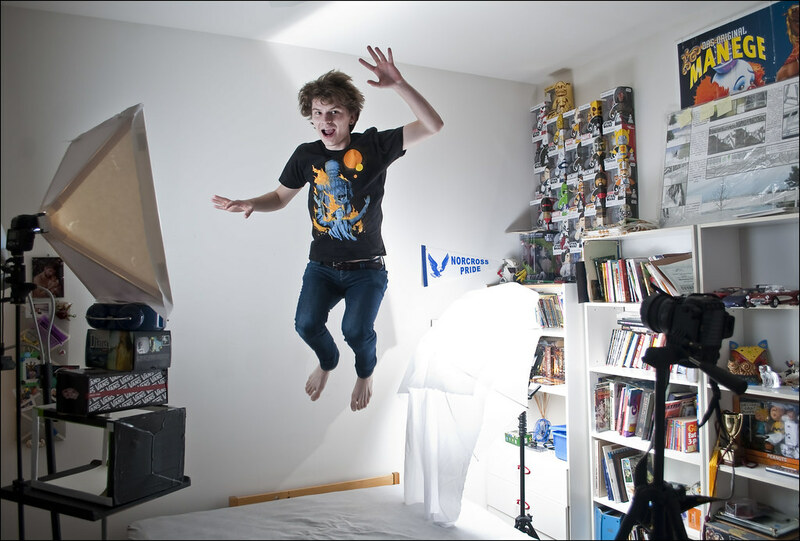 Why not let jumping on the bed be pragmatic? Kids will be kids, allowing your little monkeys to jump on the bed will force dust to the surface of the mattress so that you can vacuum it up afterward. Fun and useful. Wipe down wood surfaces using a mix of 1 part lemon oil to 1 part white vinegar. Orange oil by itself can also be used, and it smells divine. Place 1 cup of baking soda in the bottom of an empty dishwasher and let it sit overnight. 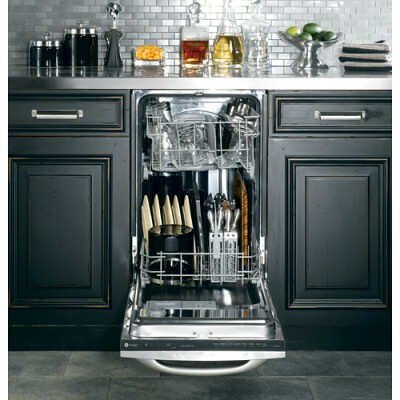 Run the hottest cycle using vinegar instead of detergent to clean and refresh your dishwasher. Remember to remove debris from the filter. No more weird smells! Use your vacuum’s brush attachment to pick up dust and crumbs inside. Outside, concentrate on the area around the hardware using a cloth dampened with warm water and Murphy Oil Soap. The tannic acid in black tea along with a microfiber towel or old t-shirt, will leave a streak free clean on your windows and mirrors. Believe it or not, there is an order to cleaning. Begin with the most labor intensive room, which is typically the bathroom, then move on to dusting and organizing, then mopping and vacuuming the floors and finish in the kitchen. Cleaning in this manner will help you from tiring out before you finish.